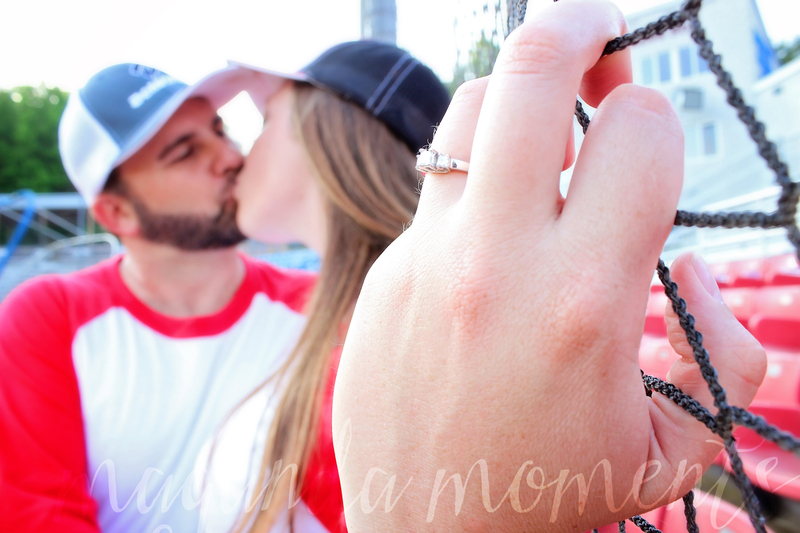 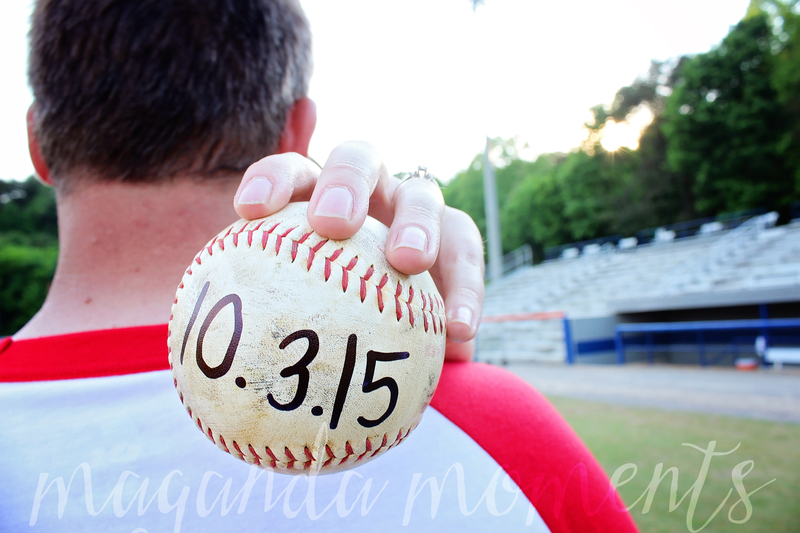 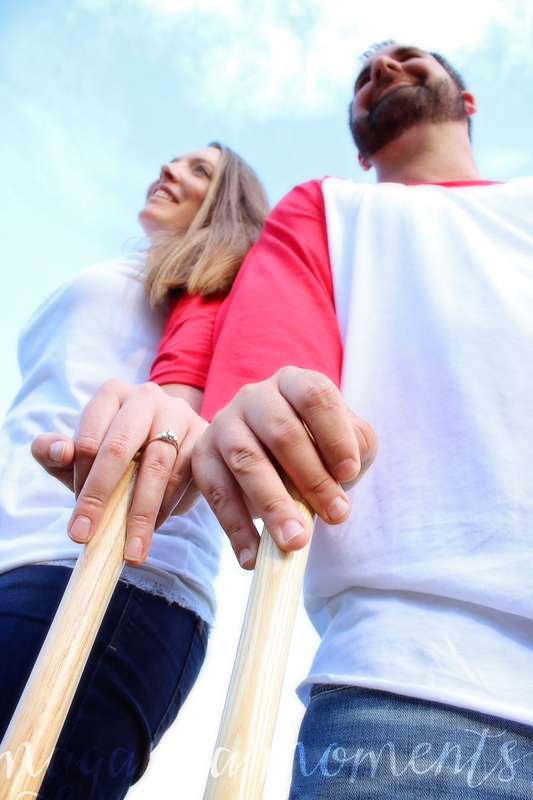 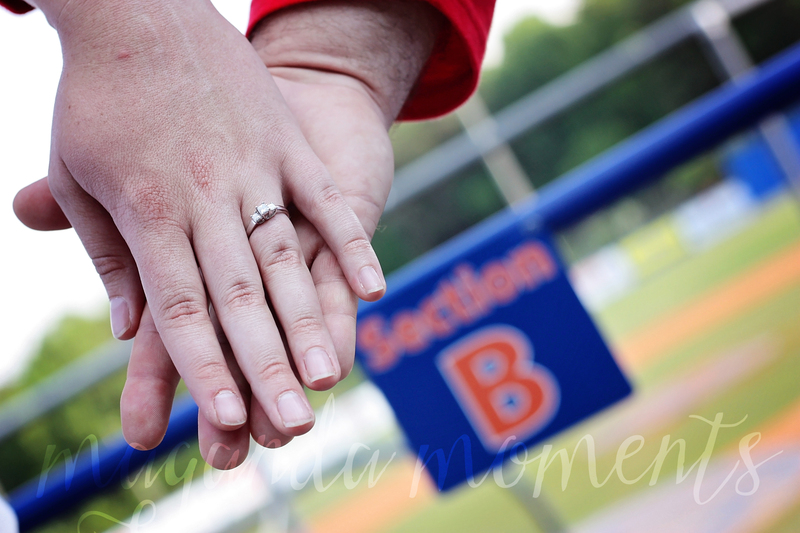 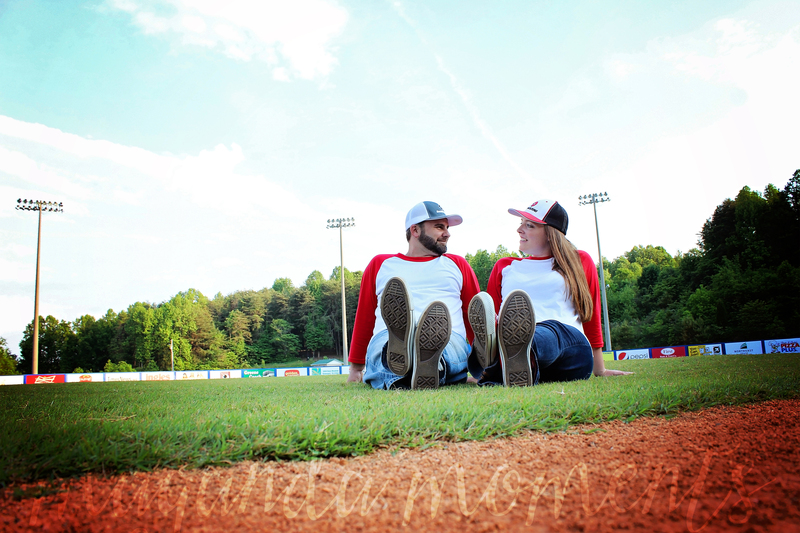 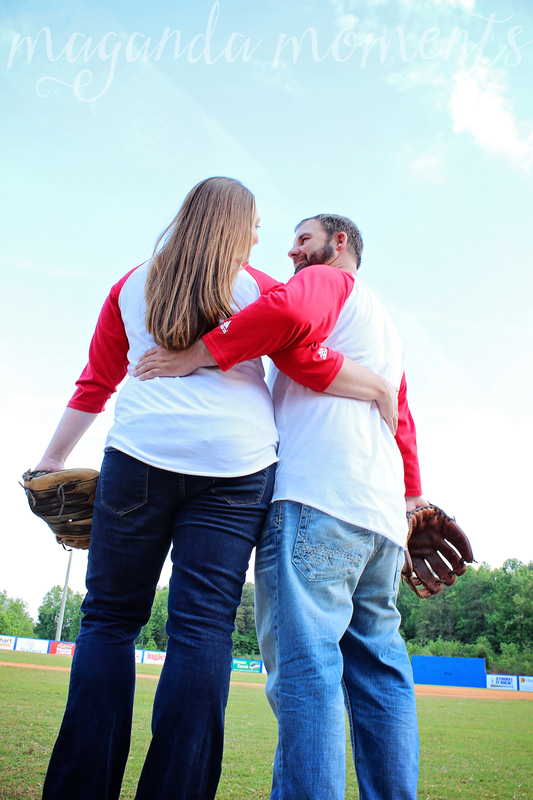 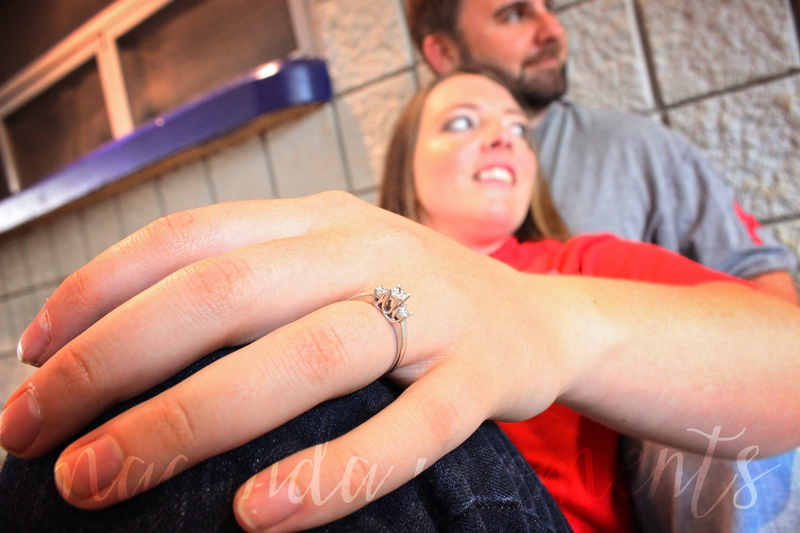 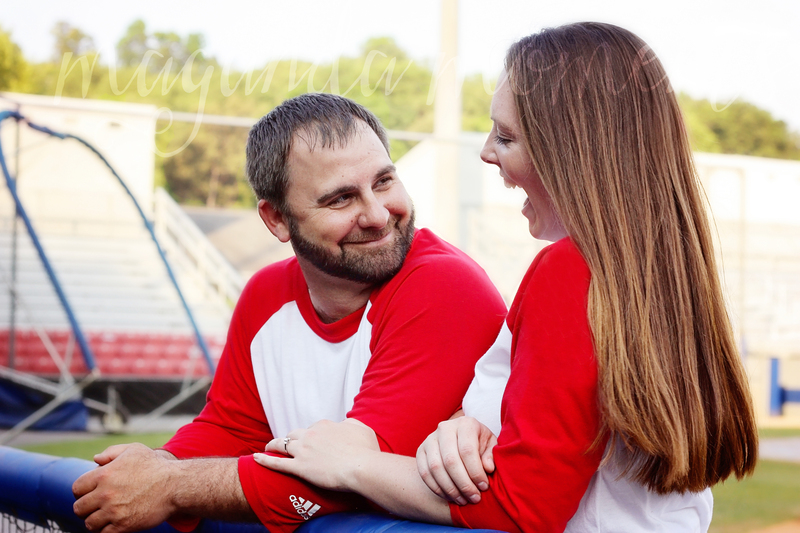 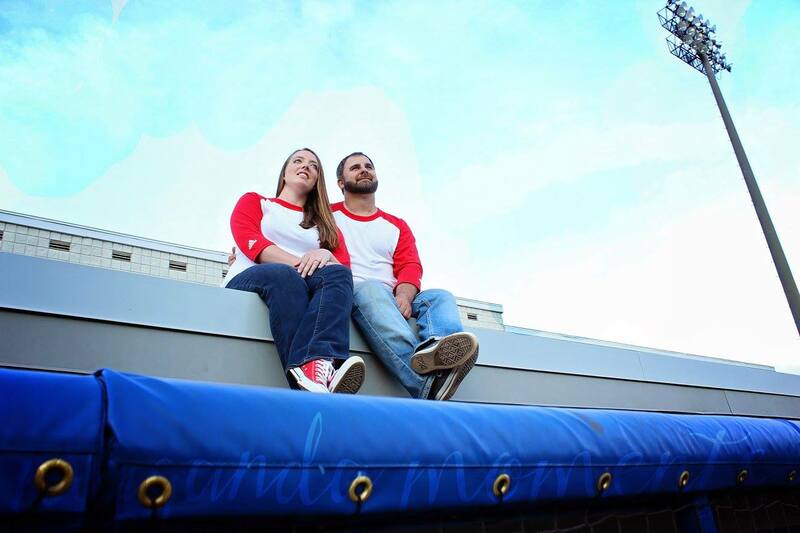 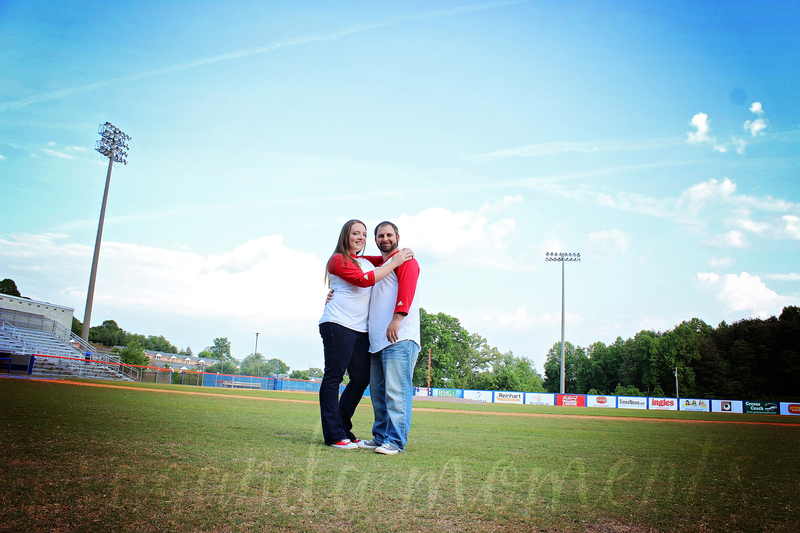 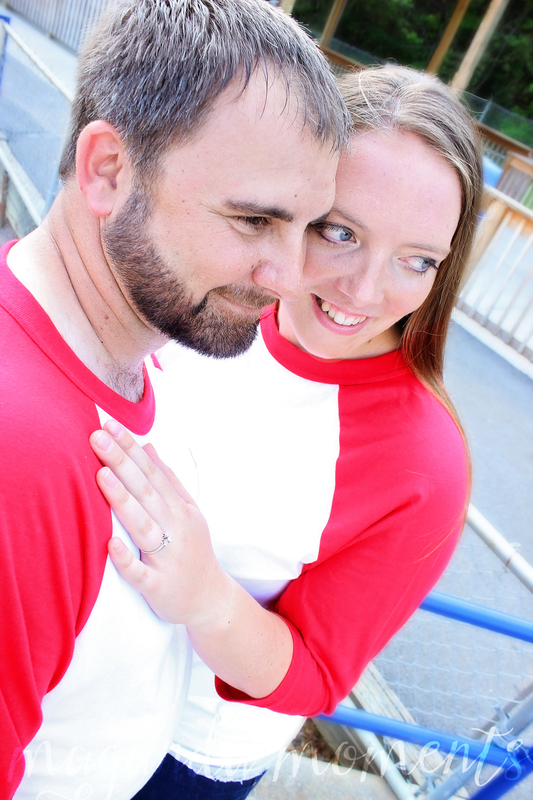 We had a blast shooting Craig & Kaitlan’s engagement session at Hunter Wright Stadium. 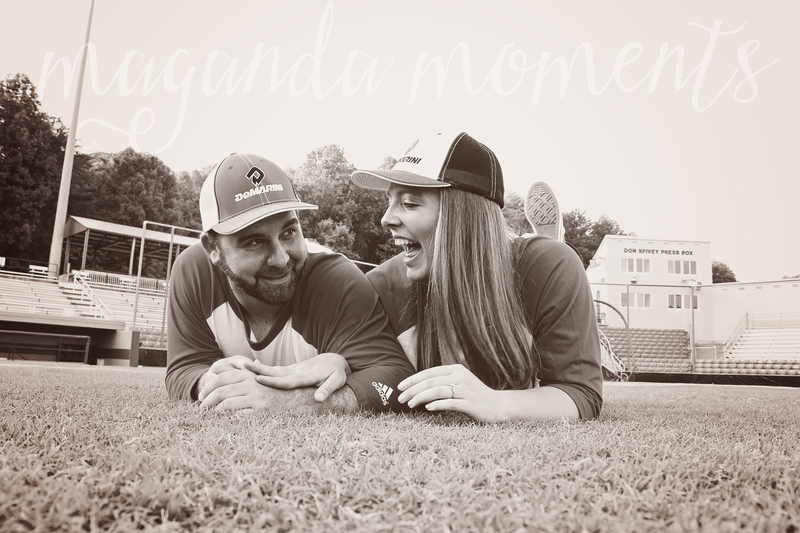 Aside from sharing their passion for softball together, the love they share for one another is very evident. 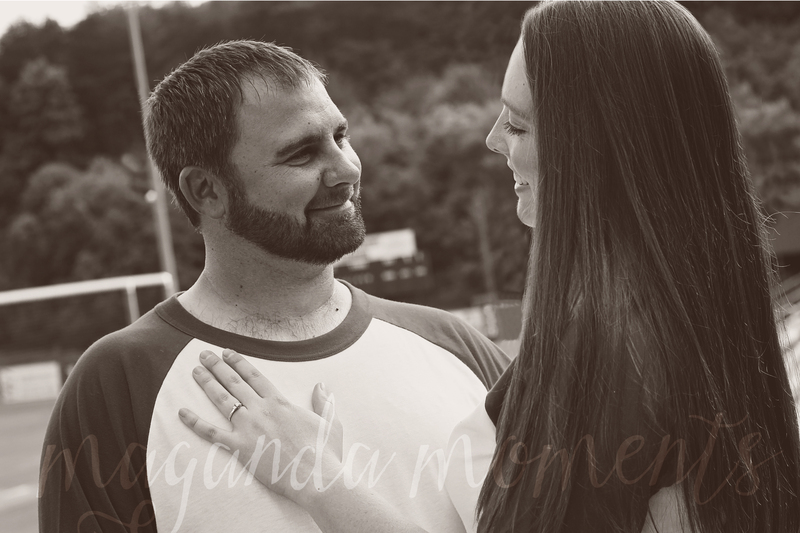 That same love reflects in every single picture we took in their session. 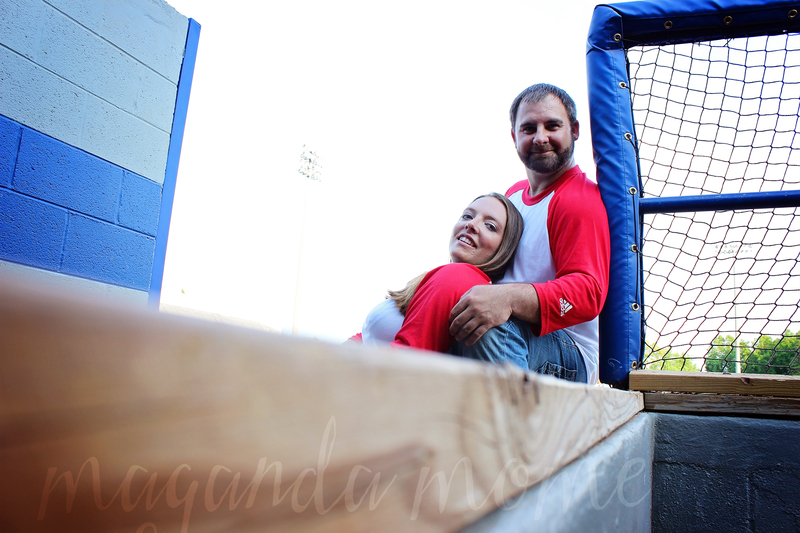 We are counting down the days ’til October 3rd where we will meet them at this same diamond to hear their wedding vows! 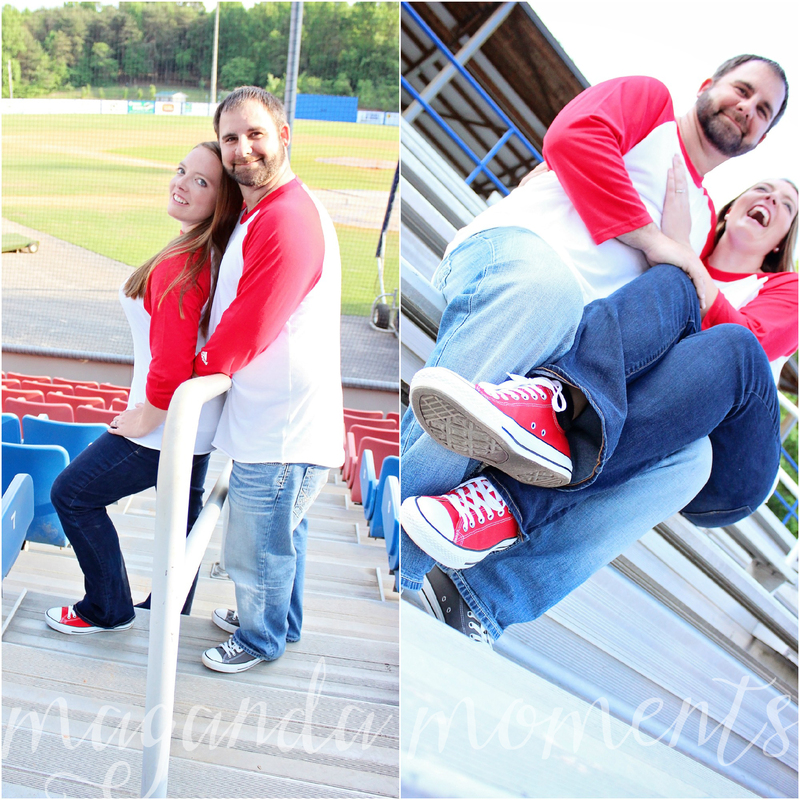 Here are our very favorites!